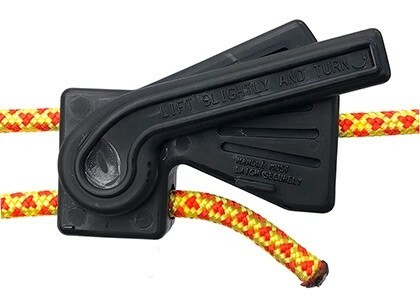 Everything you need to replace lost hardware components of the Sky Track, including pulley, ratchets, carabiners, bumpers, and auxilliary rope clamps. 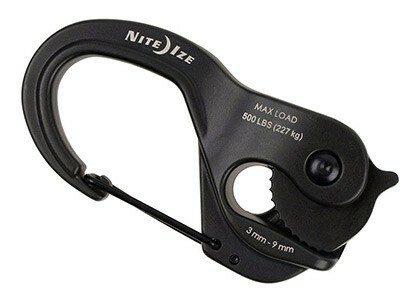 All of our hardware is designed to preserve and function well on the 7.5mm Nightline. 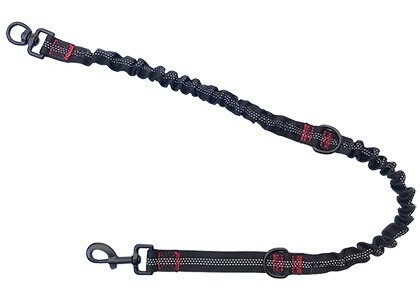 The pulley allows your dog to move smoothly along the line. The ratchets tighten the rope from both sides. 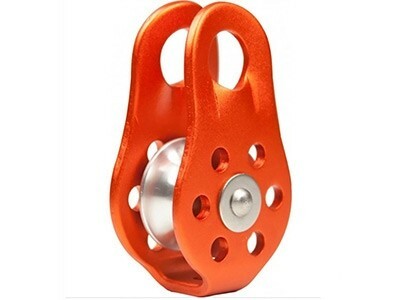 The carabiner connects the pulley to the dog leash. 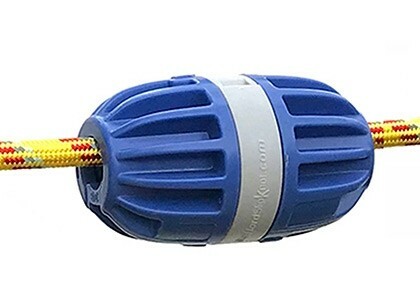 The Bumpers act as an adjustable block to restrict pulley movement. 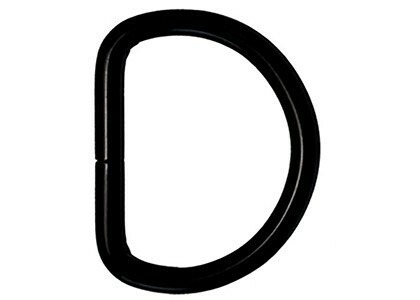 This is helpful to prevent your pet from wrapping itself around the anchor points, such as a tree or post. 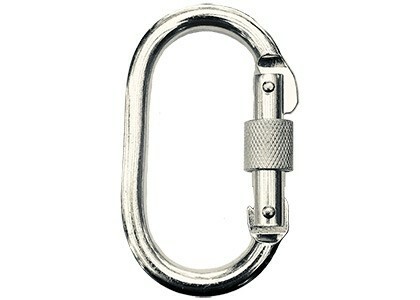 The Auxilliary Rope Clamps secure the line around extra wide trees and, in a pinch, can replace the ratchet and strap. You don't have to recreate your own dog run, however, because the Sky Track Aerial Dog Run already comes with all of these components.